The latest rumor suggests the upcoming Fujifilm GFX 50R will be announced for Photokina 2018 in September. This Fujifilm GFX 50R is expected to be the most affordable medium format mirrorless camera ever (a cheaper version of the GFX 50S)! Fujifilm GFX 50S: $6,499 at Amazon, B&H, Adorama. Note: Join the Fujifilm Camera Users Facebook Group to share your Fujifilm photography and advice. 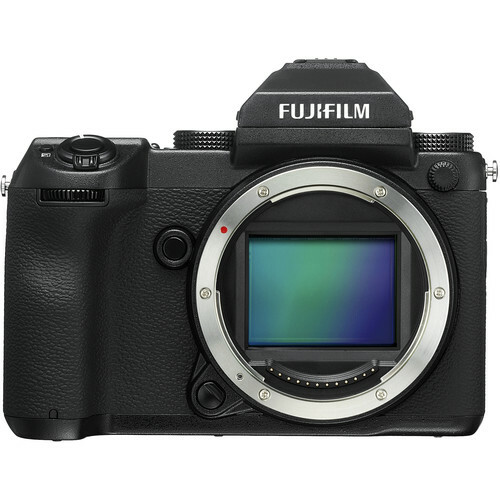 The post Fujifilm GFX 50R to be Announced for Photokina 2018 appeared first on Camera Times. Fujifilm GFX 50R to be Announced for Photokina 2018 posted on Camera Times on May 14, 2018 2:55 pm .